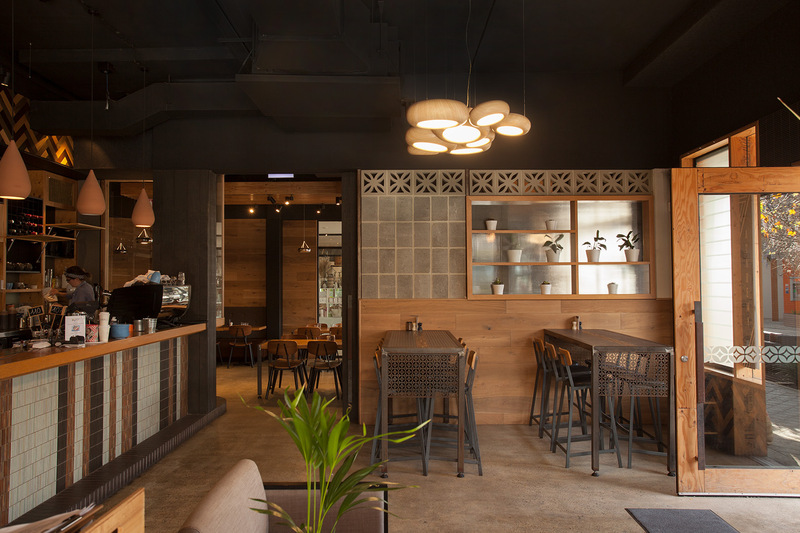 This cafe’s positioning of “pure cafe excellence” extends beyond its food and service and into its interior design and atmosphere. 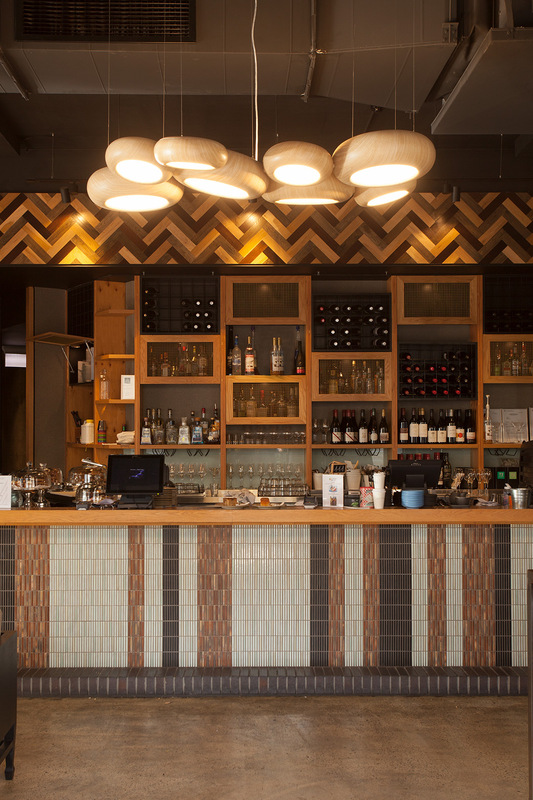 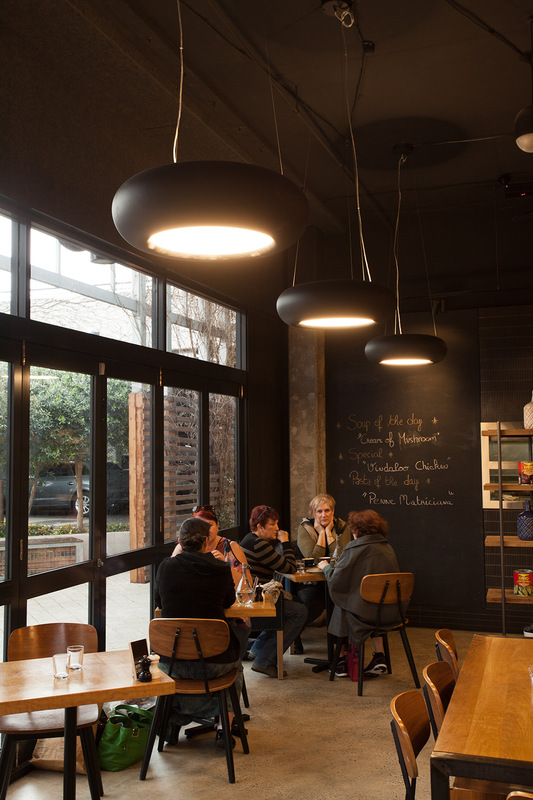 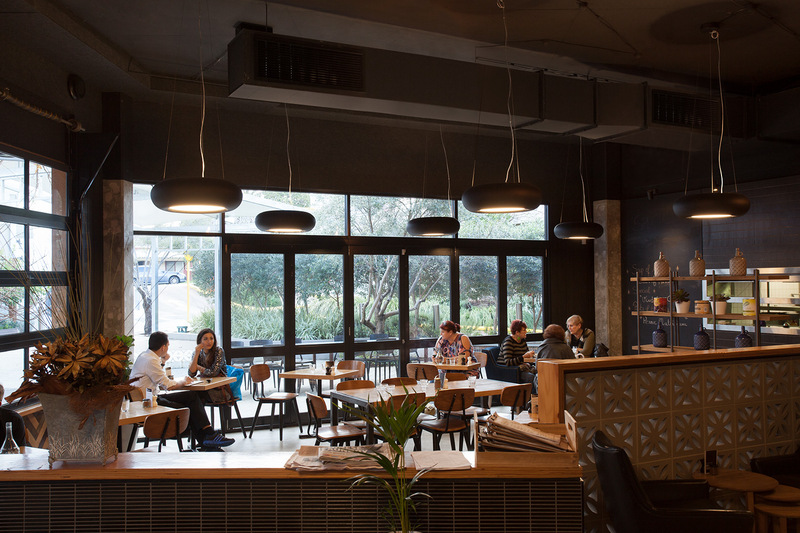 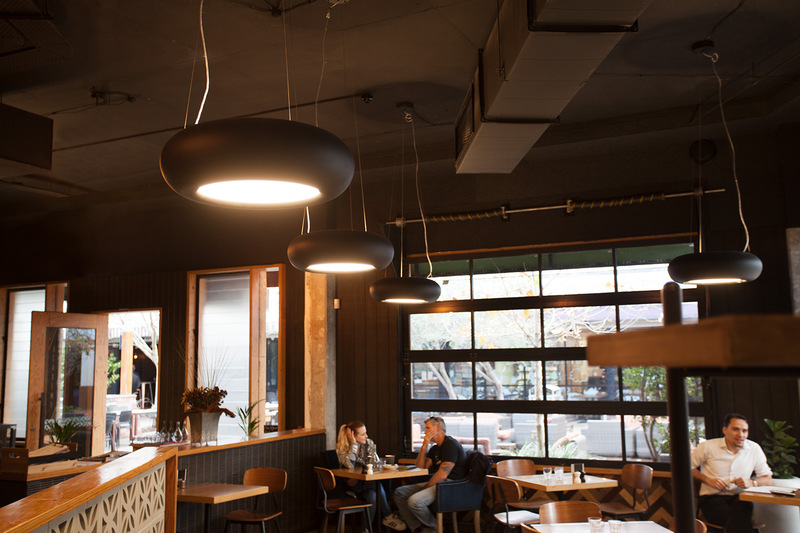 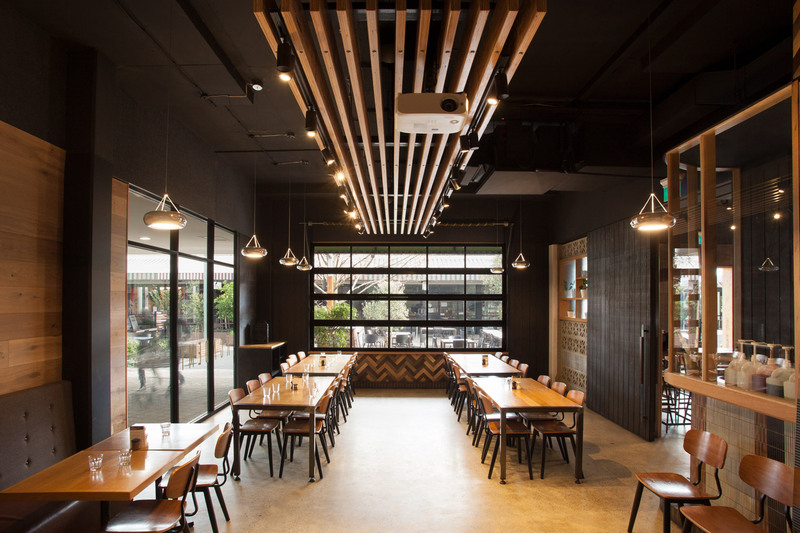 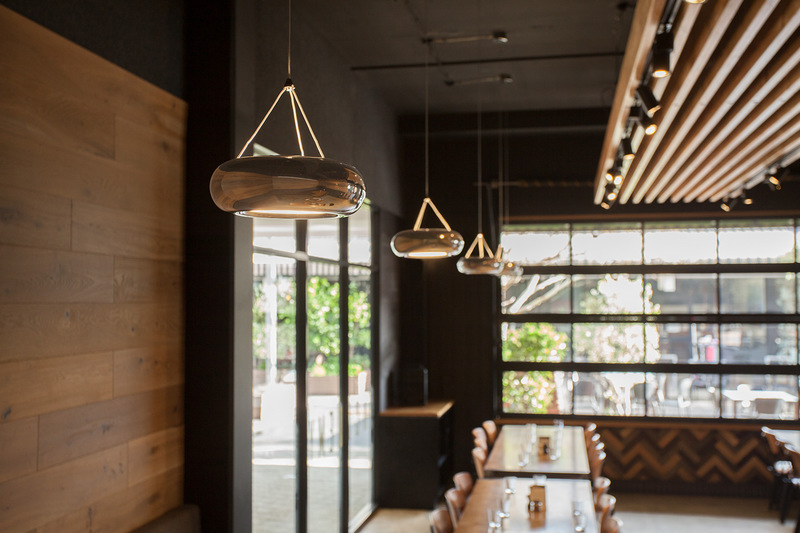 A unique blend of AURA Pendant Lights were used to create a warm and inviting atmosphere. 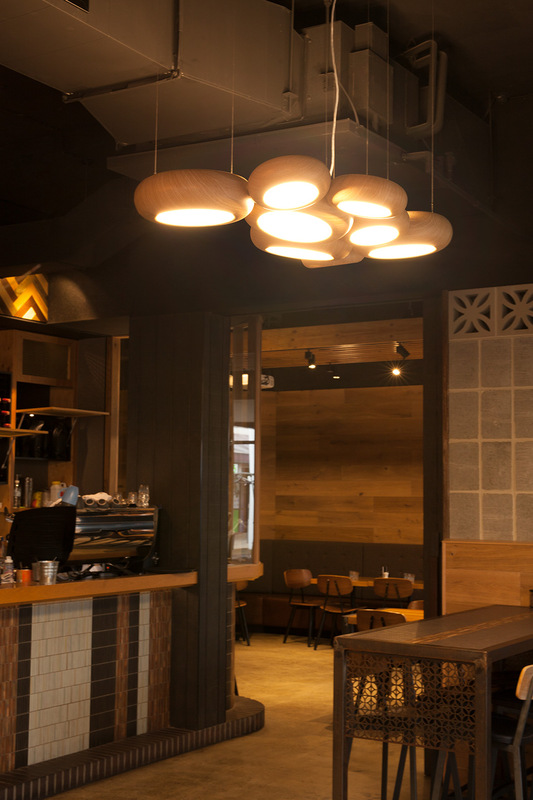 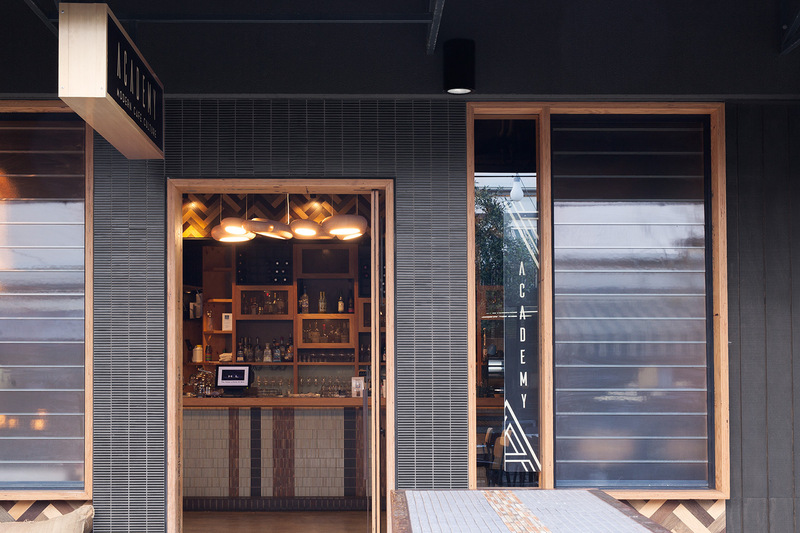 The extensibility of the AURA Series is showcased with a combination of different sizes, models and even finishes were used to bring this stunning cafe to life.